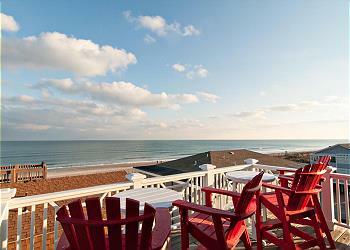 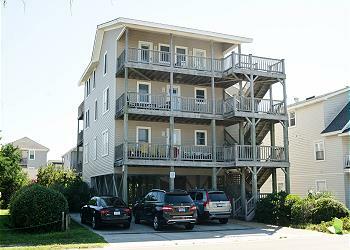 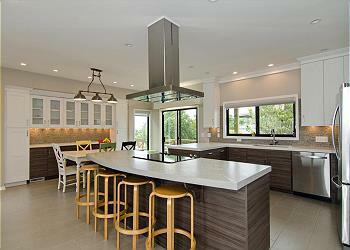 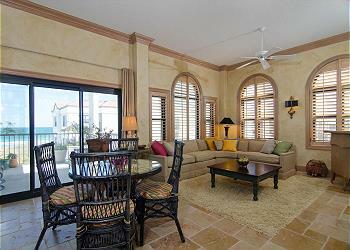 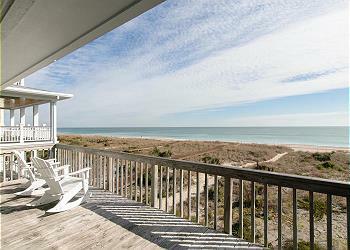 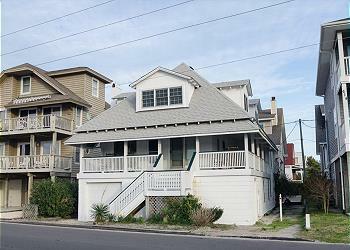 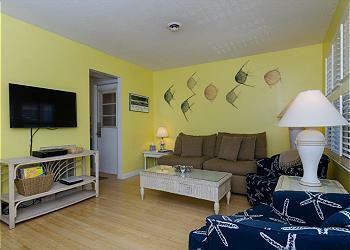 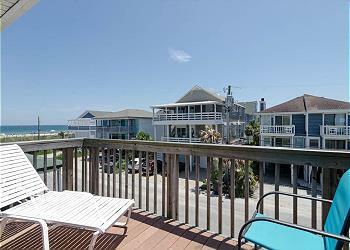 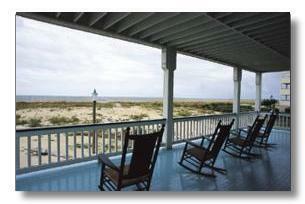 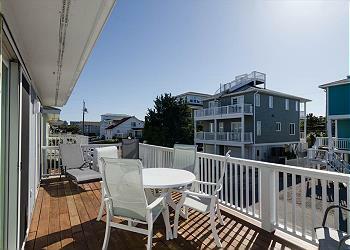 A Wrightsville Beach vacation rental is the place to be for a relaxing family vacation any time of year! 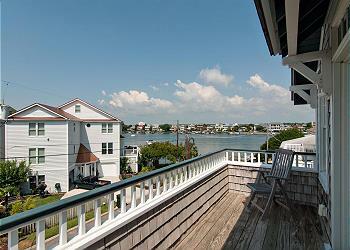 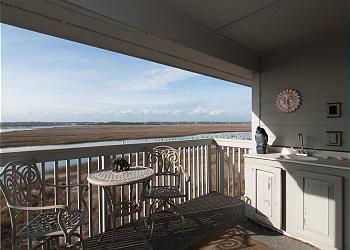 Choose a home on the beach or a home on the sound where you can dock your boat. 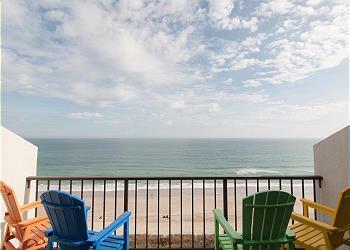 Wrightsville Beach, with two public piers, boutique shops, quaint restaurants, and cozy bars, has something for everyone. 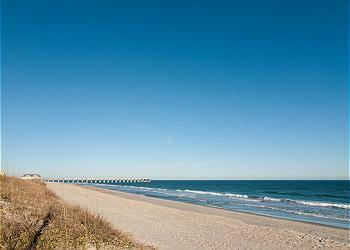 Take advantage of miles of beautiful sandy beaches for sun bathing, surfing, swimming, and more. 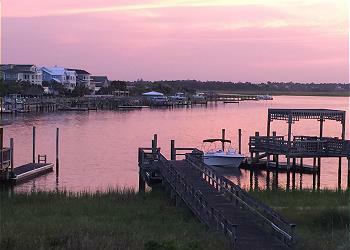 If you enjoy fishing, be sure to check out Johnnie Mercer’s or Crystal Pier for some of the best fishing at Wrightsville Beach! 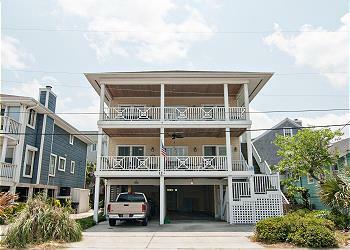 Bring the whole family and enjoy gorgeous views of the ocean and the Intracoastal Waterway; you’ll want to come back year after year. 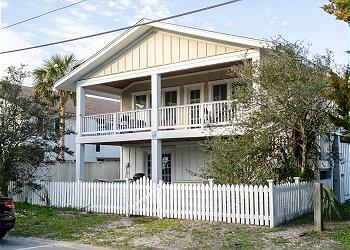 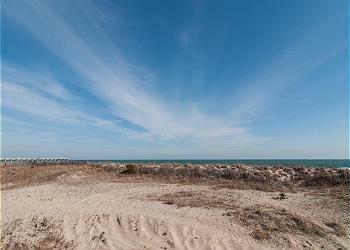 Sound front 4 bedroom, 2 bath cottage!